We are a grass-roots Indian NGO working for the empowerment of Street and Working Children in Delhi and neighboring states. We believe that children are not on the street by choice, but because they are left with no other alternative. 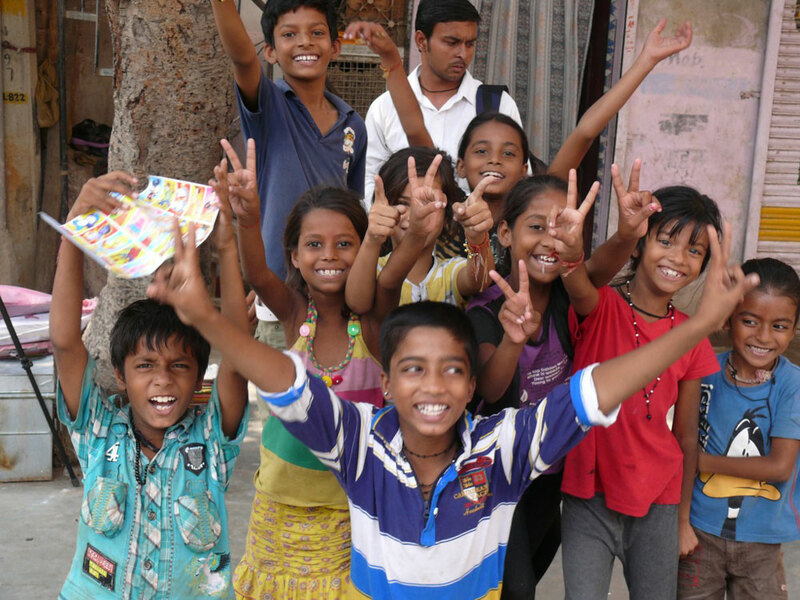 Street and Working Children are just as much a part of this country as any other individual.That is why at CHETNA we are dedicated to ensuring they receive their rights and are treated equally by our society. We have 13 years of experience working alongside these children attempting to break the vicious cycle of poverty and get them access to their basic human rights of protection, education, healthcare, participation and opportunities for a livelihood. Our mission is to provide childhood empowerment through training and action, with a special focus on street and working children and especially girls, to ensure their rights. Our vision is to achieve a child-caring society that respects their rights.